Research interests include irrigation water management, groundwater recharge estimation, soil moisture monitoring and modelling in unsaturated zone, chemical leaching modelling into the groundwater systems, remote sensing and GIS applications for water resources and agriculture and time series and geostatistical modelling of environmental observations. 4. 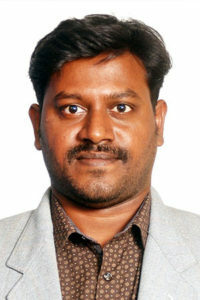 Mohanasundaram, S., Suresh Kumar G., Balaji Narasimhan (2019). A novel deseasonalized time series model with an improved seasonal estimate for groundwater level predictions. H2Open Journal, In press.